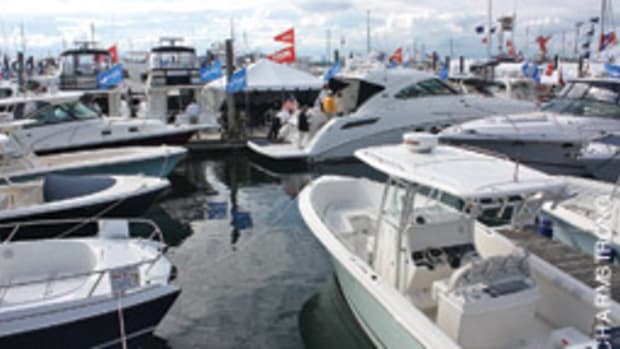 Despite a slow economy, attendance was up 7 percent from last year at the 53rd annual New England Boat Show in Boston, according to organizers. “The show exceeded everyone’s expectations,” says Joe O’Neal, show director. 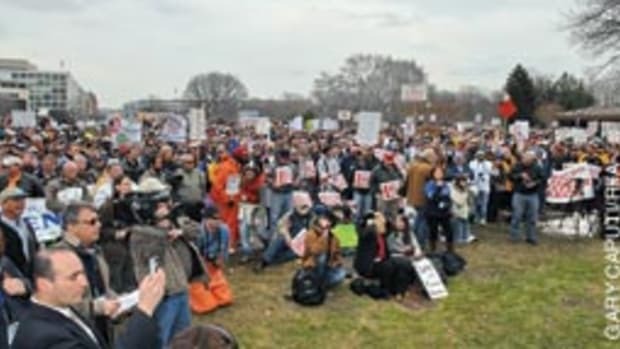 More than 50,000 people attended the show, which ran Feb. 14-22 at the Boston Convention and Exhibition Center and featured 420 exhibitors, O’Neal says. Nine good days of weather as well as a return to the show’s traditional February dates might have helped boost the attendance, says O’Neal. The convention center was booked last year and the show had to be moved to January, he says. 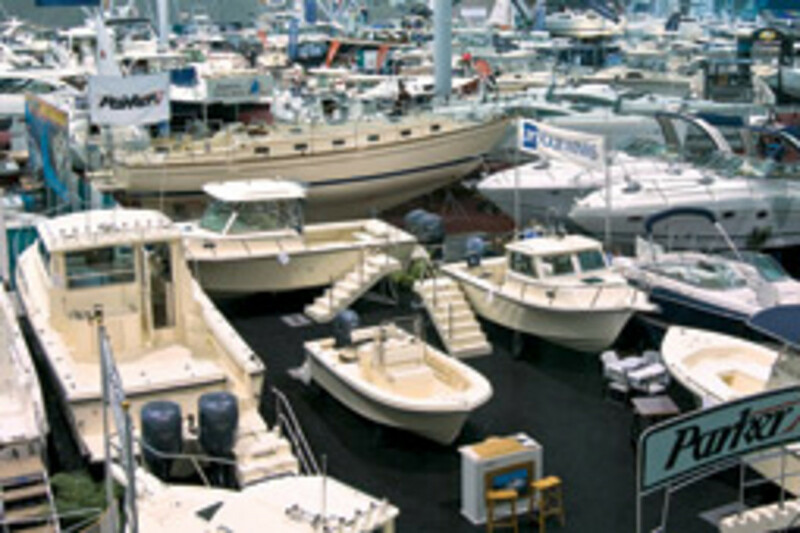 Next year, the show will be pushed a week forward to Feb. 20-28 in an effort to avoid overlap with the Miami International Boat Show. This year, there were some exhibitors who couldn’t commit to both events, and that contributed to about a 10-percent decrease in the number of exhibitors, O’Neal says. Though exhibitors bought fewer square feet than last year, they appeared happy with the sales leads garnered at the show, he says. 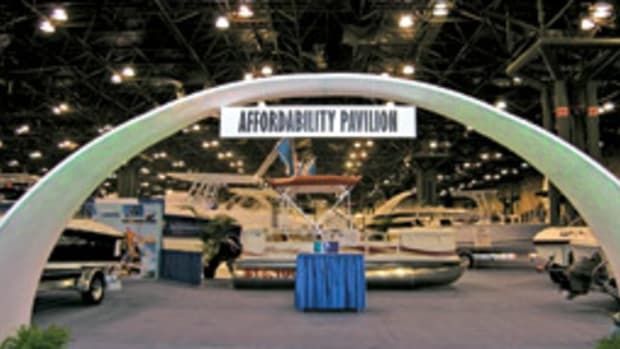 The marine accessories exhibitors at the show did well in this down economy. 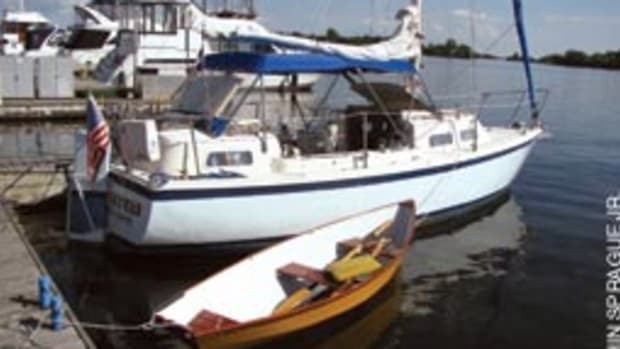 Even if boaters aren’t buying new vessels, they will still repair and outfit their existing ones, he says. “You don’t have to spend a lot to get out on the water, and not enough people realize that,” says O’Neal. 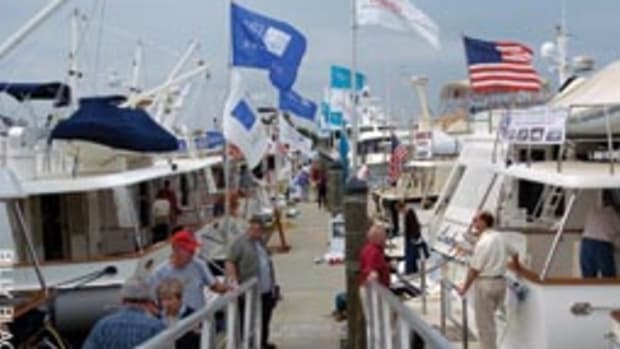 The goal of the show was to build a boating event that includes marine education as well as new boats and accessories, O’Neal says. 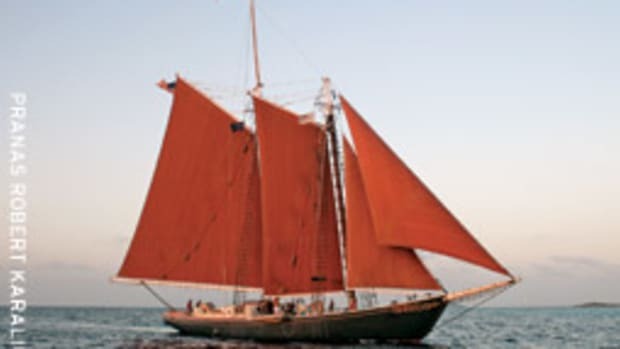 With tent seminars that educate inexperienced or prospective boaters in subjects such as navigation and other nautical knowledge, the show aims to attract new boaters. “I believe we have accomplished that goal,” O’Neal says.